HANCEVILLE – After multiple deadly accidents, the latest on Jan. 4, 2018, and a wave of community action reaching out to state authorities from the Alabama Department of Transportation (ALDOT) to the office of Gov. 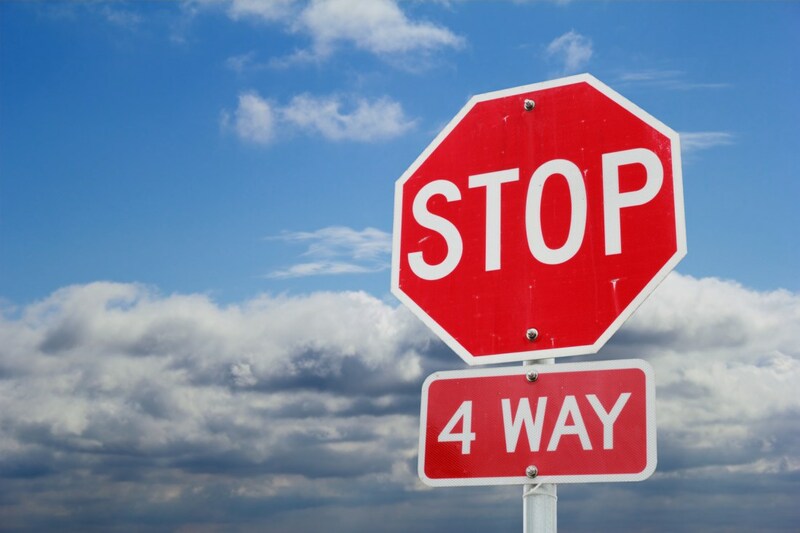 Kay Ivey, ALDOT has announced that Hanceville’s Alabama Highway 91/Edmondson Road intersection will become a four-way stop. “The seriousness of those accidents made us look at that intersection closely. The first thing people usually say in situations like this is ‘Put up a traffic signal,’ but a traffic signal isn’t always the answer, and in this case wasn’t warranted. Hanceville Mayor Kenneth Nail told The Tribune that ALDOT has not set a date for construction, but has already come to take measurements around the intersection.